Tallahassee's Favorite Cigar Destination Since 1993! 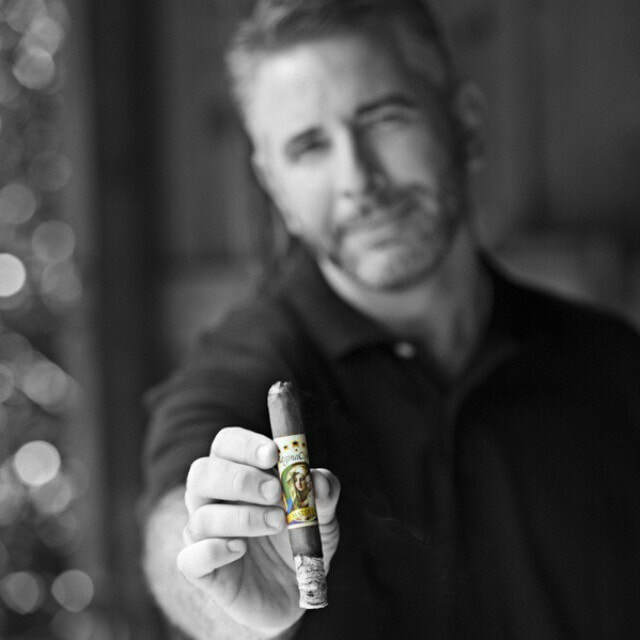 We’ve Been Tallahassee’s Premier Cigar Shop Since 1993! Stop in Today for the Finest Premium Hand Rolled Cigars! Comfortable Indoor Lounge Area w/ Wingback Chairs. The ORIGINAL Jerry's Cigar Shop located at 2810-2 Sharer Road. We are conveniently located 1 mile south of I-10 exit 199 on N. Monroe St. & Sharer Rd. With easy access to local shopping malls & Downtown. Stop in today and have a cigar. Visit our new 2nd location featuring: huge comfy lounge, massive humidor, great prices & knowledgeable staff!